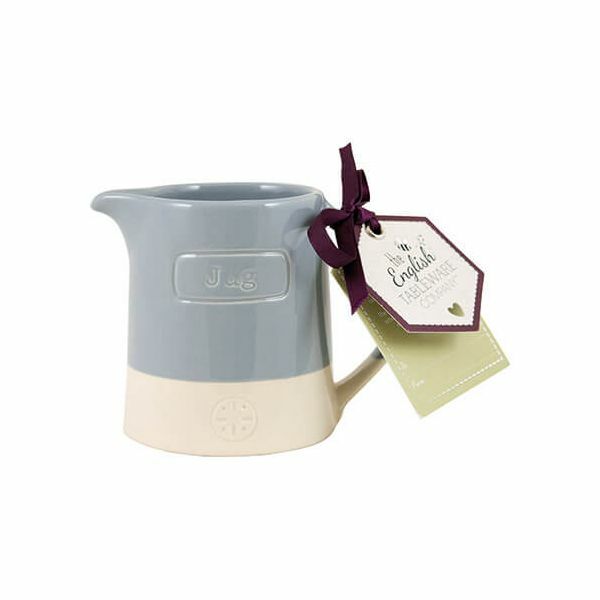 The Artisan Two Tone Blue creamer jug is made from durable ceramic and hand crafted for this artisan collection. The creamer jug is perfect for storing sugar allowing it to be accessible when serving food and drinks. Part of a collection this creamer jug makes a lovely gift. Suitable for use in the microwave and is also dishwasher safe. Dimensions 11.5 x 7.5 x 8.7cm.